Home » Blog » Volunteers Needed for Race to Empower! Volunteers Needed for Race to Empower! 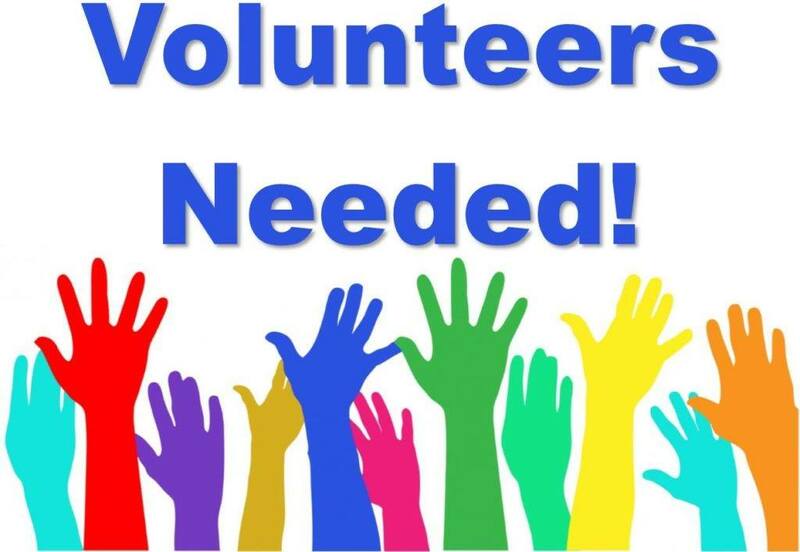 We are looking for volunteers to assist at our upcoming Race to Empower on Sunday, May 5 from approximately 8:30-10:30am. Volunteer opportunities include course timers (yelling out times as racers pass by to keep them on pace), course marshals (directing racers to continue straight or turn) and general race support. If you are interested or would like more information, please contact Emily Hastings at ehastings@ucpcleveland.org or 216-791-8363 ext. 1232. Thank you!